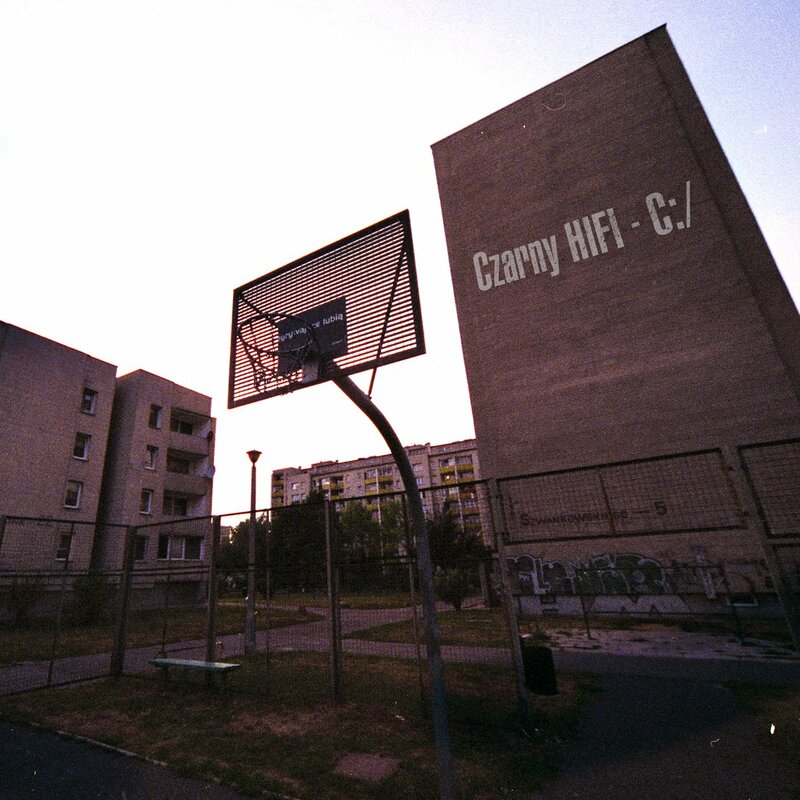 "C:/ is a piece which got lost in the process of recording between "Niedopowiedzenia" and "Nokturny i Demony". It features a lot of flavors and sample cuts - an alluring combination of melancholic and bass sounds - with an undebatable HIFI's imprint from the very first beats. The single is available on ProstoTV (listen here) and on streaming platforms (listen here).